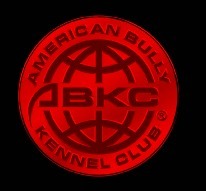 Welcome to Texas Collaboration Bully Camp, (TCBullyCamp) Located in Dallas Tx. 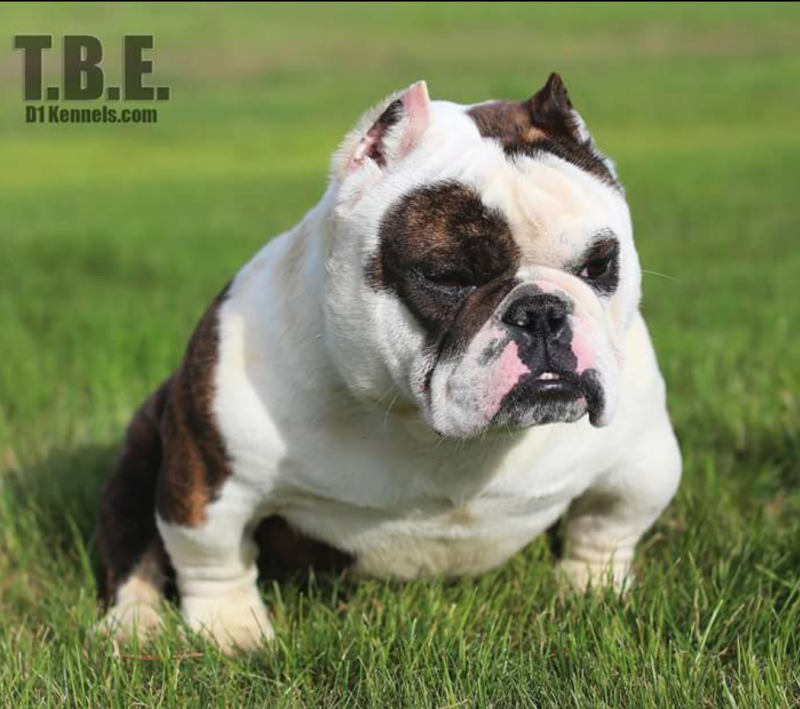 The overall goal here at TCBC is to breed top Show Quality American Bullies with specific traits of heavy bone, girth, proportion, on a compact frame and excellent temperament. We have spent over 10 years collectively, breeding, researching bloodlines and pedigree, learning and choosing what we want as a foundation to represent our Camp. 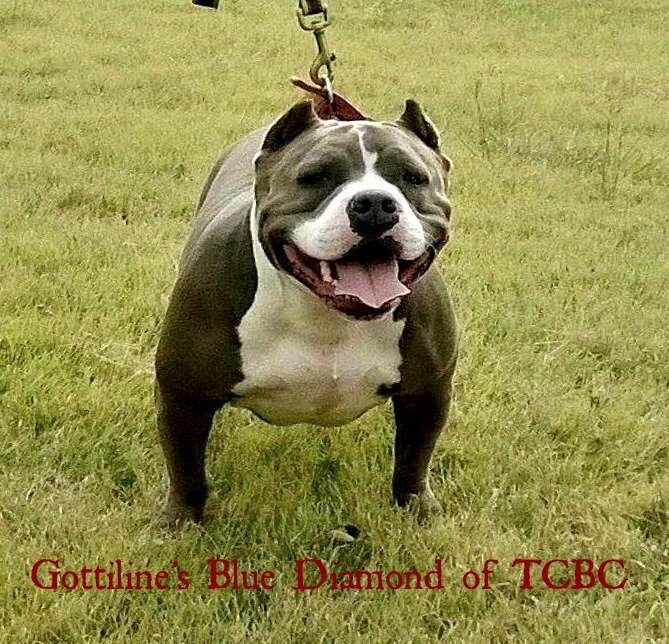 We strive to use the best Gottiline bloodline's History has proven the right combination could result in Beautiful Correct American Bullies. We show every dog in our camp the individual love and care they deserve. TCBC dogs have an overall great temperament and they are well socialized with dogs, people and kids of all ages. The American Bully is affectionate, gentle and loving breed and they are ideal family companions. The American Bullies are very brave and intelligent and they aim to please their master. The breed is known to be very tolerant and has been known to be perfectly content left alone with small children. Overall, the temperament of the American Bully is very pleasant. Don’t be alarmed by the word 'bully’, it doesn't mean they throw their weight around or pick on others. 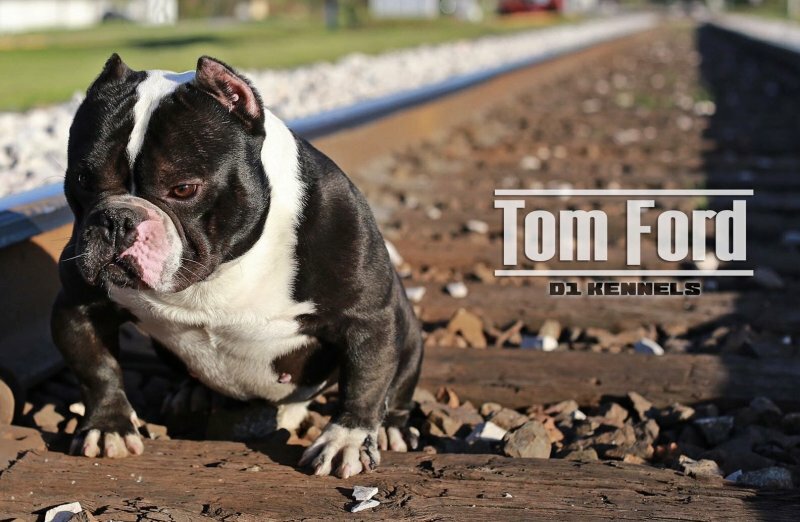 The American Bully may have been built for mass, but it is an athletic breed as well. They require a lot of exercise on a daily basis, (Ex. A nice long walk). They can expend a great deal of energy with outdoor play as well. 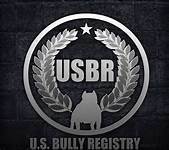 The American Bully will build up physical as well as mental stress if not exercised properly which, like any breed, can lead to destructive behavior. Even in the home setting, the breed is affectionate, gentle and loving and will make an ideal family companion. ** No dogs are sold or bred for any illegal purposes! !